Aussie Helpers do an amazing job helping rural Aussie families who are doing it tough to get on with there lives and keep going. Whether they’re affected by drought, flood, fire or just having a difficult time Aussie Helpers is never far away with fuel, hay, care packages or just a friendly smile and an listening ear. So we want to help Aussie Helpers to keep on helping rural families. 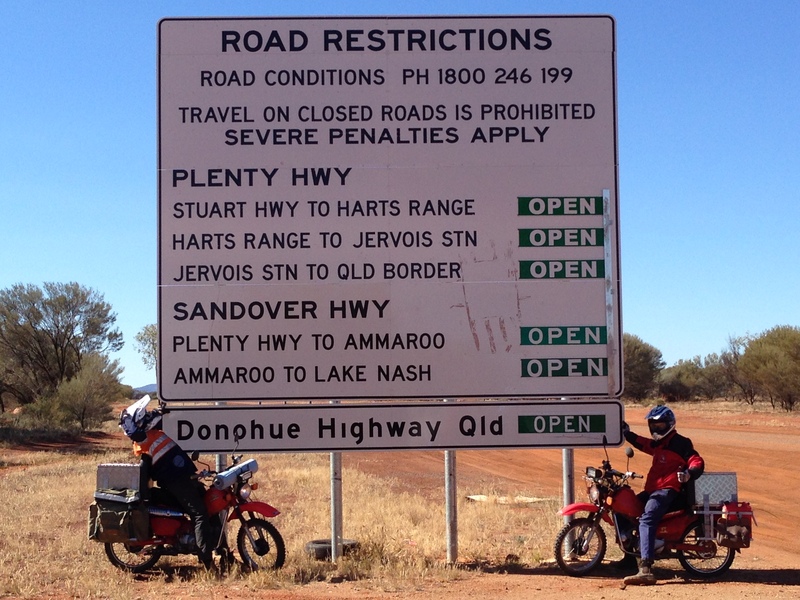 To do this we’re raising money for Aussie Helper’s by riding our Postie Bikes from Moree in Northern NSW to Broome on the stunning Western Australian Coast, we plan to leave on the 16th of June and aim to raise $10 000 for Aussie Helpers. Please feel free to donate to the cause via our Everyday Hero page.